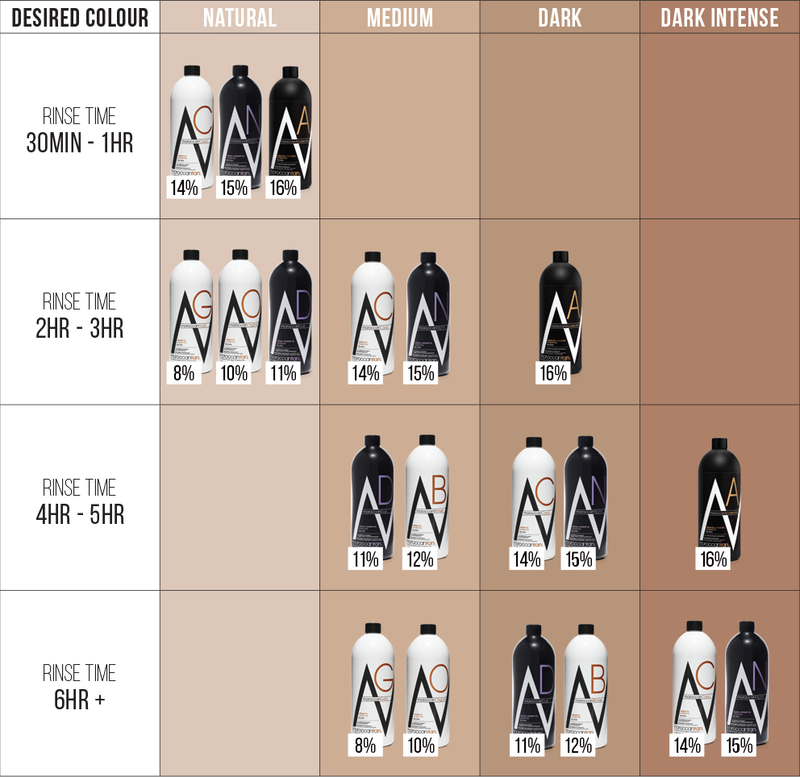 Perfect for all skin types, MoroccanOriginal spray tanning solution is the ideal choice for a medium bronzed look. Infused with Argan Oil and enhanced bronzers, this nourishing tan leaves the skin feeling soft and smooth after each application.The long lasting, non-oily non-sticky formula is a quick drying 2 hour tan, delivering flawless, streak-free results every time. Wash ‘n’ Wear 2 hour tan. For darker results leave on the skin for up to 8 hours. Contains Argan Oil which is rich in natural antioxidants and essential fatty acids. Sulphate and paraben free. Using naturally derived Alcohol. Aloe barbadensis (Aloe vera) leaf juice#, Dihydroxyacetone*, Hamamelis virginiana (Witch hazel) flower water*, Propanediol*, Caramel, Argania spinosa (Argan) kernel oil#, Tocopherol (Vitamin E)*, Alcohol*, Phenethyl alcohol, Caprylyl glycol, Polysorbate-20, Sodium metabisulfite, Parfum, CI42090, CI19140, CI16035.